Experience urban golf and networking in the heart of Soho! On the first night of MIPIM UK, once you've had the chance to sip a drink at the London Stand, why not continuing the networking at Urban Golf Soho? Join us for an evening of golf in great company! Whether you want to take a swing at golf for the first time or want to brush up on your game as a more advanced player, this is open to all. 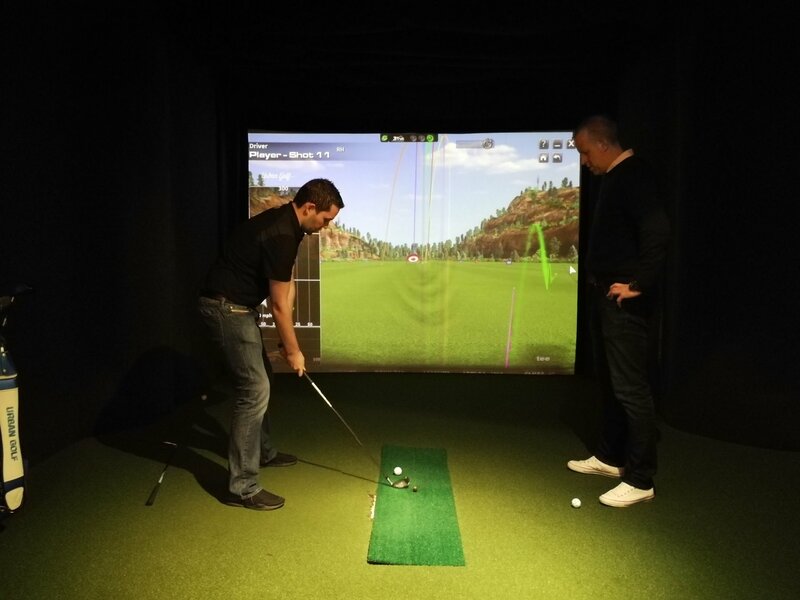 Urban Golf is a state-of-the-art indoor golf simulator. These simulators are so accurate that they are even used by former world number 1 golfer Luke Donald who installed one in his home! This year again, we will welcome Declan Redden from Salary Finance and a PGA pro golfer, who will be on hand to help you polish that swing! Alongside the golf you can enjoy some networking in a fun and relaxed setting. You will be treated to a welcome drink and light buffet in the form of sharing platters from Spanish tapas to slider burgers and fries. This will ensure your energy levels are fully charged for you to drive your way to the green! We will be offering a prize for the golfer closest to the Pin! If you would like more information about this event, please email Clarence at clarence.bretz@westlondon.com or call on 020 8607 2500. 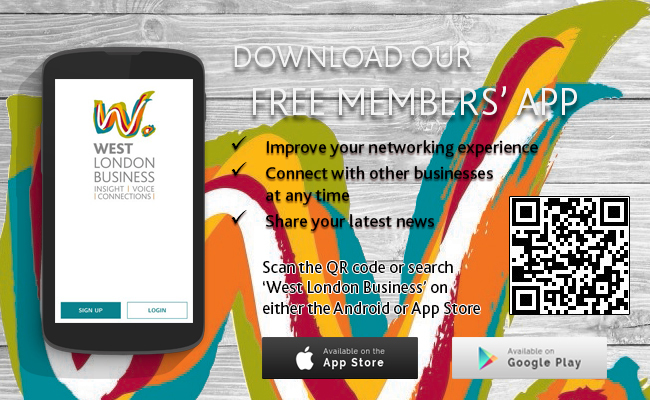 *If you are a member of West London Business, please use the promotional code MEMBDISCOUNT to trigger the discount. Only members are entitled to use this code.